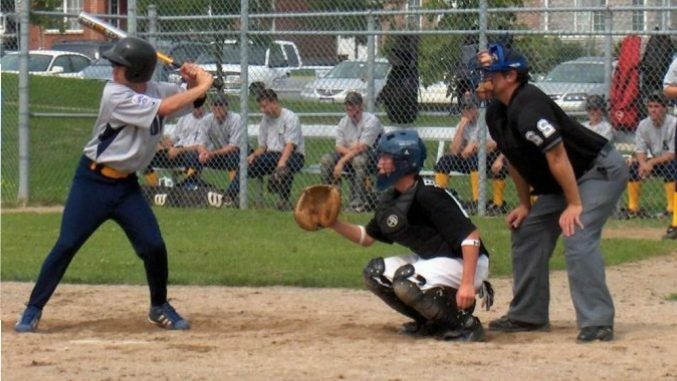 Under the guidance of our Umpire-in-Chief, Alain Armstrong, we are proud to maintain a unique youth umpire development program. The program includes instruction, both in the classroom and on the field. 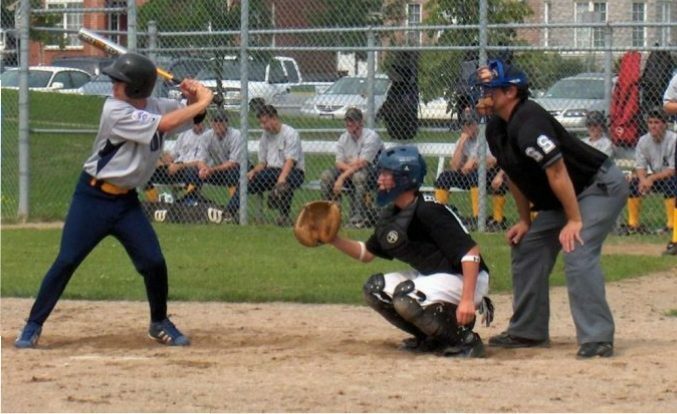 Anyone age 13 and over had the opportunity to learn the rules of the game and become a proficient umpire in our league. Umpire scheduling is done using the HorizonWebRef scheduling software. Schedulers are able to utilize various features to schedule assignments automatically or do selective manual scheduling during the season which commences in May and ends in late August. 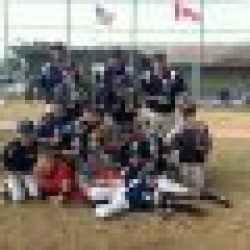 Please contact Alain Armstrong at cpdoakvillelittleleague@gmail.com for more information.